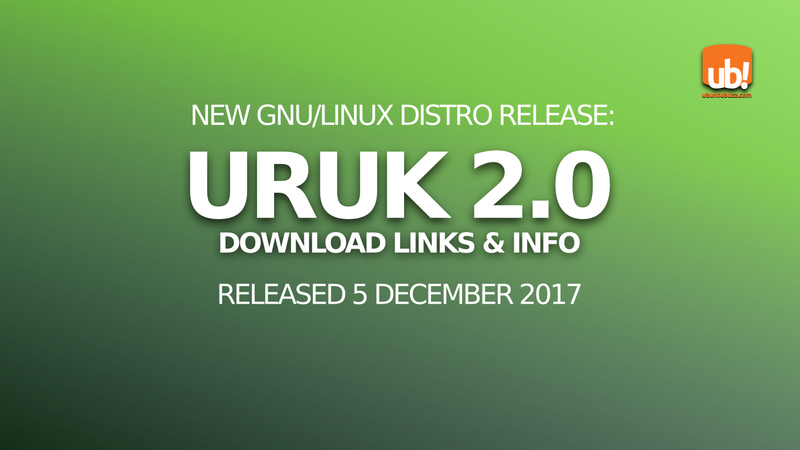 Uruk GNU/Linux officially reached version 2.0 at Tuesday, 5 December 2017. This article mentions the download links and more info about Uruk. Uruk GNU/Linux is a user-friendly desktop operating system that is installable for 32bit or 64bit computer and is ready for home use. 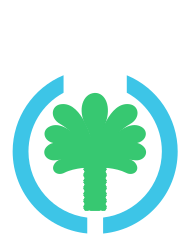 Uruk is a Trisquel-based distro that follows GNU FSDG standard to provide only free software both in the OS and the repository. In short, it's basically a GNU/Linux but without proprietary software at all (and will never provide nor promote any). It doesn't use the Linux kernel, instead, it uses Linux-libre kernel that doesn't include proprietary codes. Everybody is invited to contribute to Uruk Project via the Contribution page. We have a short review about Uruk here.